Welcome to AJ Horseboxes, the home of high quality horseboxes keeping you and your horse safely on the road. 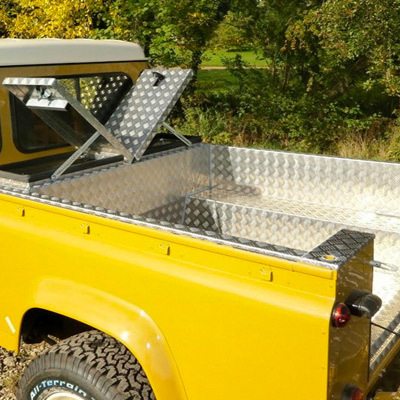 Whether you are looking for a new build or conversion we are here to help and guide you to your dream horsebox at a price that suits your budget. Annual Electric and Gas Safety Check. New Floors, Accident Repairs, Paintwork. 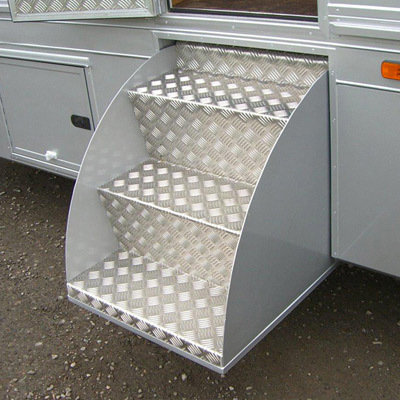 Custom built horseboxes to the highest of quality. View all available horseboxes we have listed for sale. Discover more about our fabrications capabilities.